Bringing back to life the ancient and extraordinary story of the conquest of an unimaginably vast empire by a young and passionate Alexander the Great, seen from the eyes of his affectionate lover, Bagoas. The Persian Boy by Mary Renault, will provide many hours of riveting reading and the pleasure of travelling back to a time of great battles and intense emotions. First published in 1972. 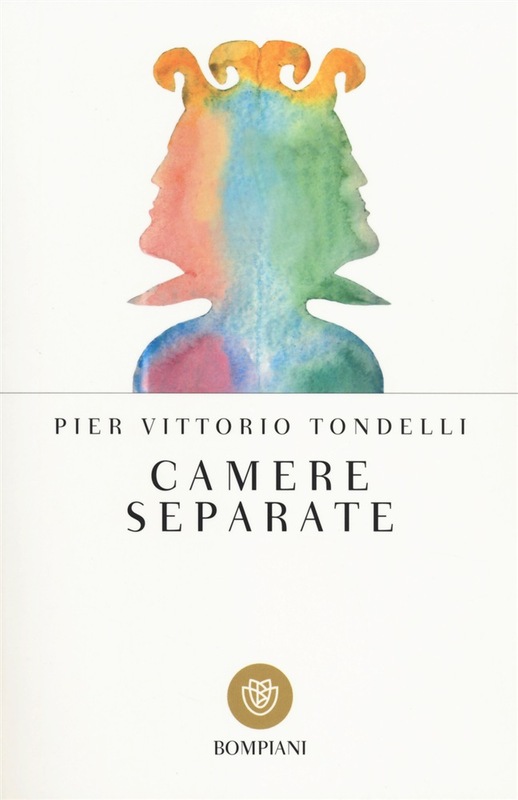 This must have been one of my most pleasurable readings of the year, the last novel, Separated Rooms, by Pier Vittorio Tondelli, a very talented writer we lost too soon. 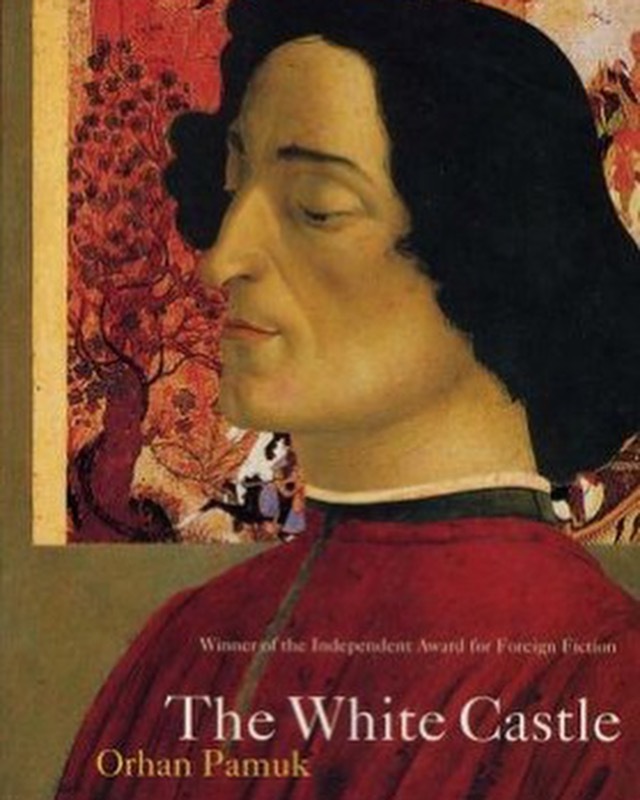 First published in 1989. 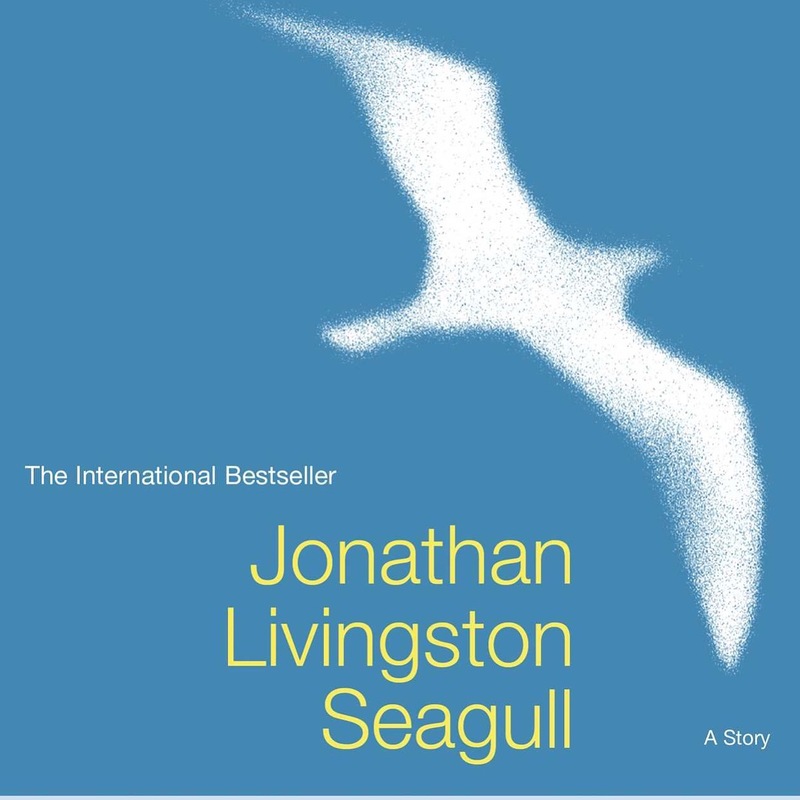 When I read Jonathan Livingstone Seagull for the first time I was a teenager and eager to find inspiration for adventurous outlooks in life. Forty years later the great philosophy behind the book seems to be very thin, simplistic and no longer a source of great inspiration, as it was at first sight. Probably this is one of those books which is son of its age. First published in 1970.